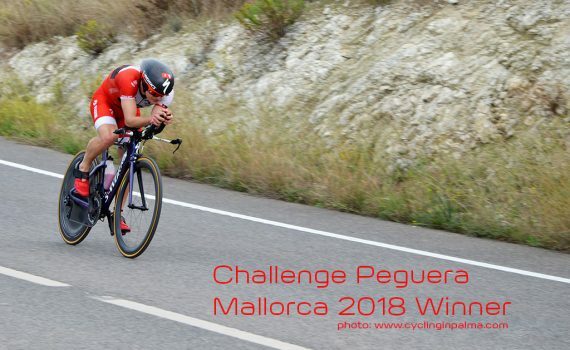 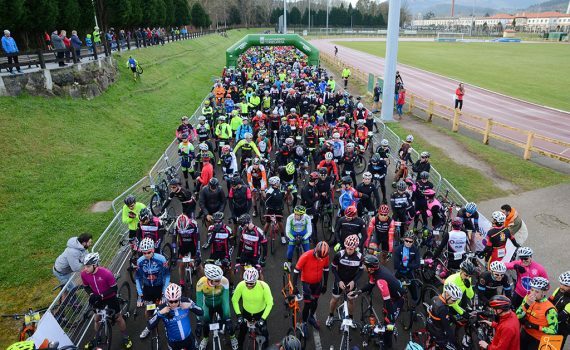 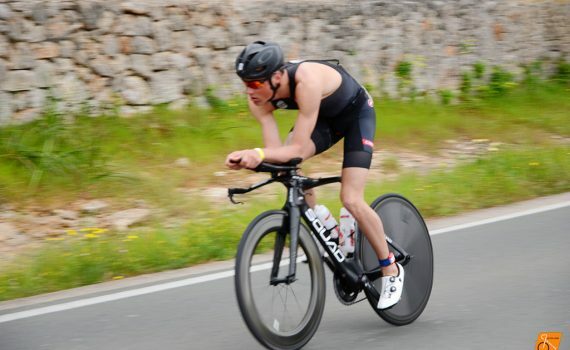 More than one thousand triathlon athletes participated yesterday in the annual sport event Challenge Peguera Mallorca 2018. 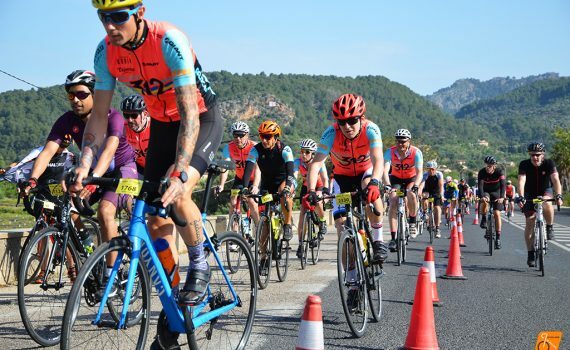 This triathlon challenge takes place in the area of Calviá, near to Palma de Mallorca. 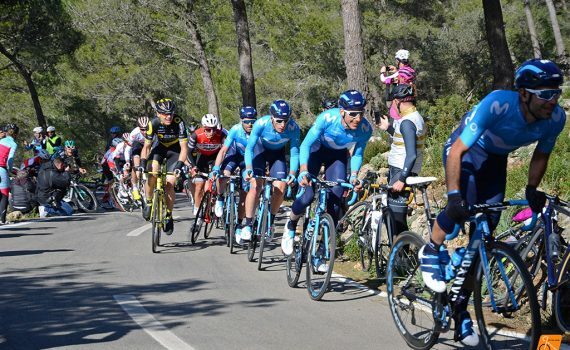 We have taken some pictures near the town of Capdella where the cycling part of the event passed.